I am probably the last blog to mention this, but NYX has now come to Australia and is available at selected Target stores. I have tried a very select few products from NYX so I was excited to go and have a swatchy time at the stand. 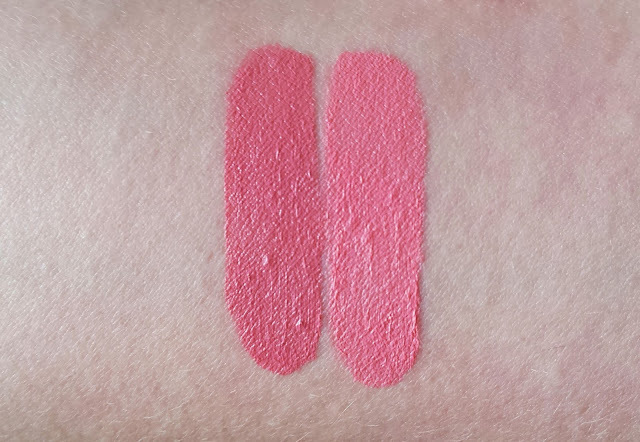 Out of all of the products, the ones that stood out to me the most were the Soft Matte Lip Creams, and I picked up two of the colours in Tokyo and Istanbul. These Soft Matte Lip Creams are supposed to apply like a lip gloss but have the staying power of a lipstick. 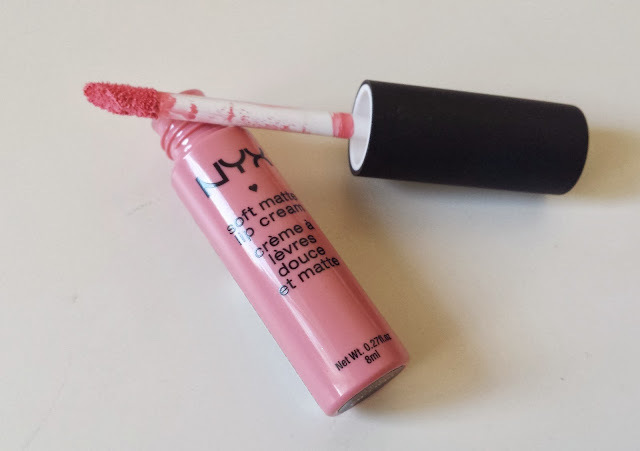 The product is similar to the Lime Crime Velvetine I have but this formula is much creamier and less drying. As the name suggests, the formula is super soft and creamy and it dries down quite quickly to a matte finish. I usually apply two coats to get the full colour to show up on my lips. The formula is easy to apply and they last around 4 hours on me without eating or drinking. The formula is averagely drying for a matte formula. Dryness generally comes with the matte lip territory, I just go ahead and apply some lip balm beforehand. These do settle into lip lines a bit but it's nothing super unflattering. These also smell amazing, like some kind of fresh baked cupcakes. My verdict? I love them! The matte lip product obsession continues! I can't decide which colour I like more, as I love them both. However, I think Istanbul would look flattering on more skin tones, as Tokyo is pretty darn pale. They really feel like a high end lip product. 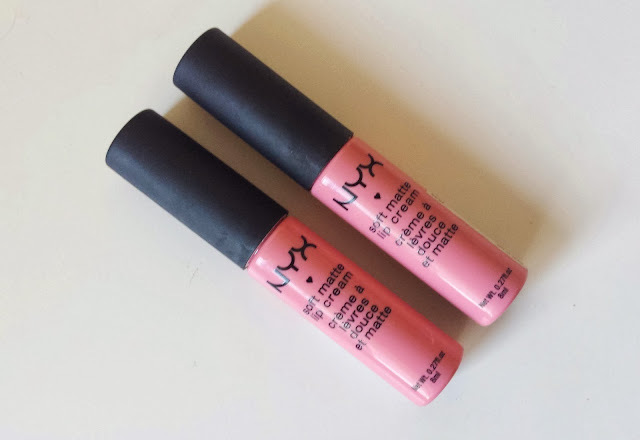 NYX Soft Matte Lip Creams retail for $12.95 in Target or $6 online. 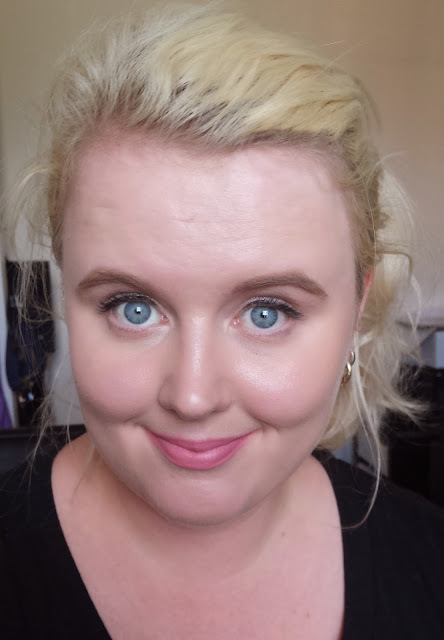 What else do you think I should try from NYX? Have you found them at your local Target yet? I totally agree that Istanbul would be more complementary than Tokyo on more skin tones! I think you pull off both very very well! They both look amazing on you! 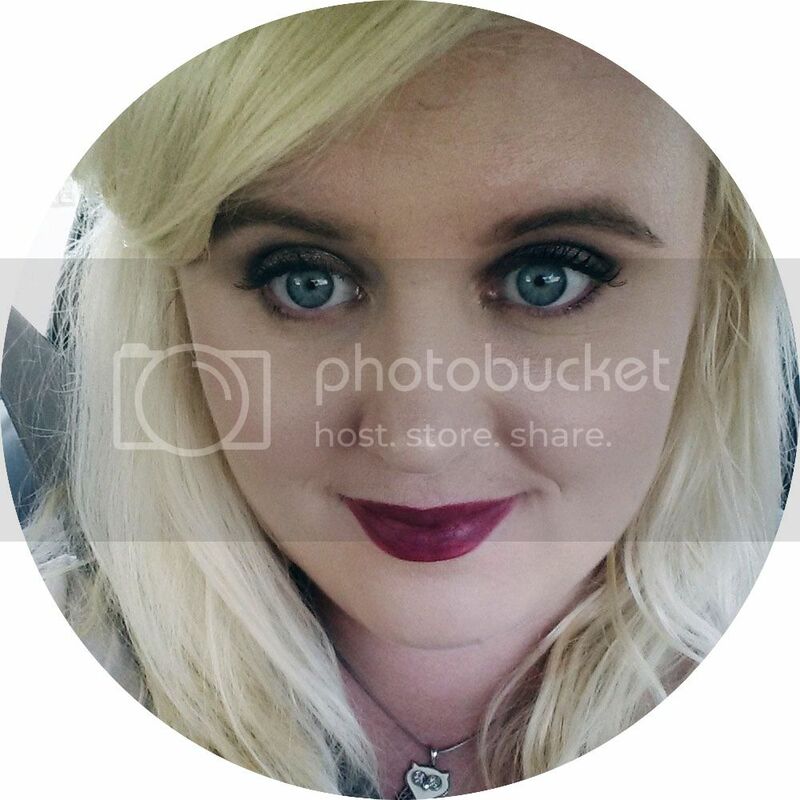 I'm so glad you're loving the trend, I don't dare to touch anything matte for the lips for my dry lips! essence does excellent lip creams imo, have you tried them? I agree with you that Istanbul would def be more complementary on a lot of skin tones, since it is less blue toned and warmer.. I didn't even know essence did lip creams! The shades look so nice! These have been on my wishlist for ages! Istanbul is gorgeous on you! Are you searching for ,https://www.clavonna.com here you can find best and cheap dresses for yourself, welcome please!